Classi was created by Jaromir Cremers who guides many instructors/coaches worldwide, on a direct and straightforward pathway to success. 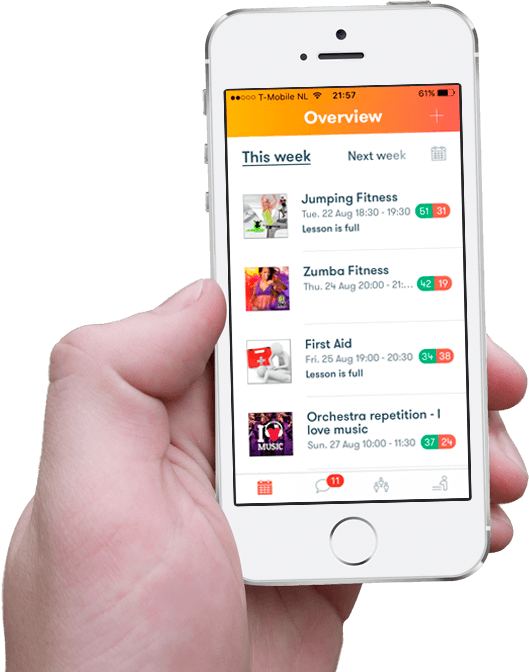 Our software is the future in the sector of Class Management and consequently one of the best ways to keep connected with your students or class. 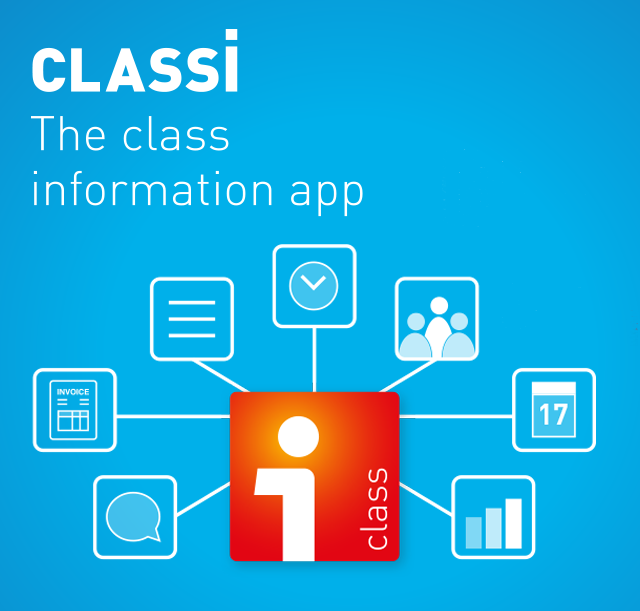 View the Tour for all the possibilities that Classi has to offer and download the Classi App for FREE!